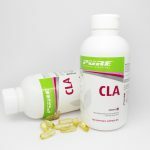 WHY SHOULD I TAKE CLA & GREEN TEA? 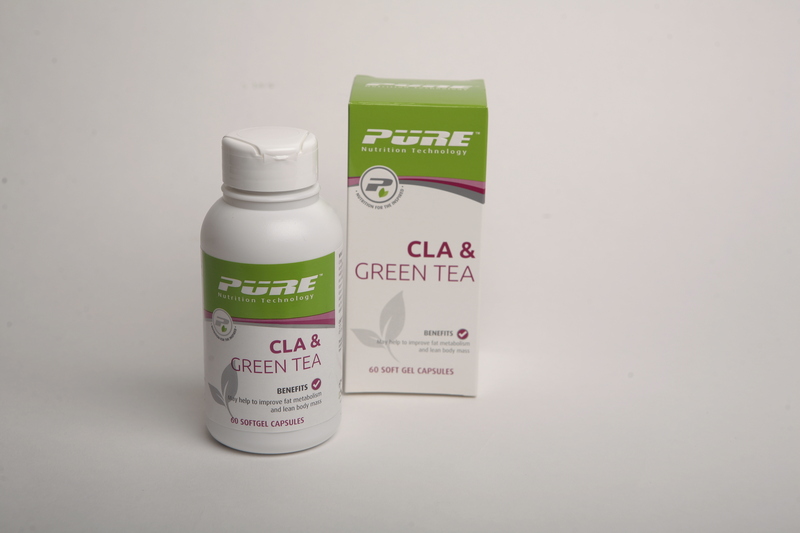 PURE CLA & Green Tea has been designed to support your weight loss during healthy lifestyle changes that include an energy controlled diet and regular exercise. SKU: T05515. 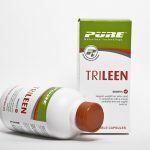 Category: Weight Management. Tags: antioxidants, Carnitine, EGCG, Fat Metabolism, Free Radicals, Lean Body Mass, Oxidative Damage/Stress. Green tea contains EGCG, an antioxidant. Antioxidants are substances that work to reduce or help prevent damage to cells, body tissues, oxidative stress and fight free radicals.